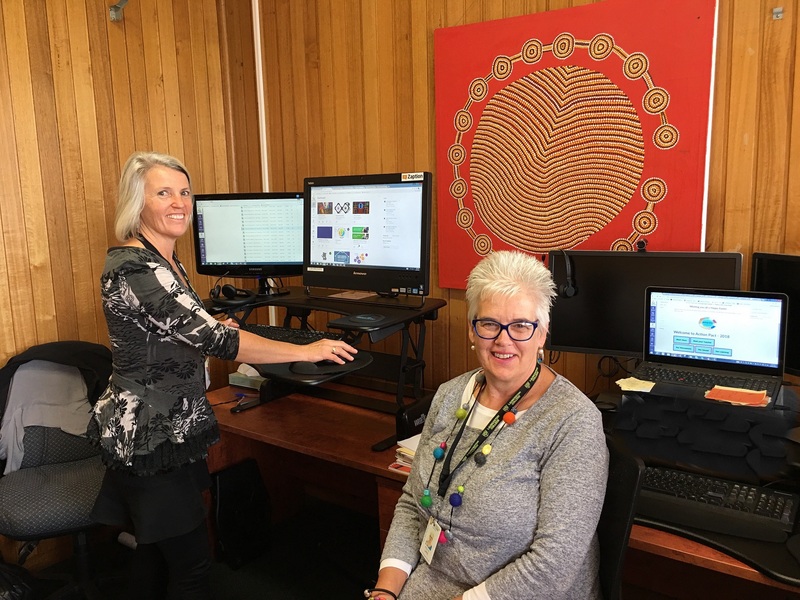 Blended learning opportunities for students in Tasmanian government schools are growing rapidly with the implementation of Canvas, our new learning management system. The Department has established a blended learning support team to plan, implement and support the roll out of Canvas and to develop blended learning approaches across Tasmanian public schools. The uptake from primary schools, high schools, district schools and colleges has been inspiring. A component of the blended learning approach is to allow access to learning anywhere, anytime. This term there are approximately 1300 students from 70 schools, Prep to Year 10, enrolled across 25 Gifted Online and Online Learning Opportunity programs run by 16 online teachers. The programs offered vary from Languages, Mathematics, Photography, Science, Digital Technologies, Philosophy and Creative Writing. These online learning opportunities are designed for students who require extension, enrichment and acceleration, in addition to adjustments that are made as part of differentiated classroom teaching, to ensure they remain challenged and engaged. The use of Canvas does not stop at student learning. It also allows schools, teachers and teams across the state to connect, collaborate and learn as adults. The blended learning team have been upskilling corporate teams across the state, as well as all school based staff. These are very exciting times!